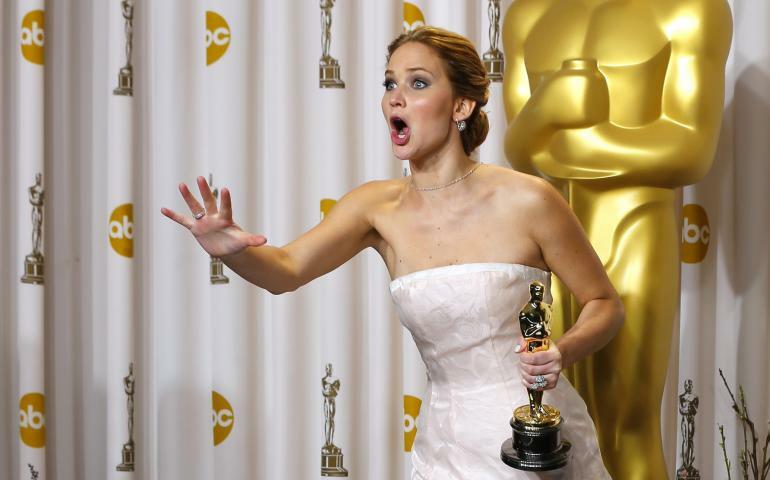 And, millions of dollars hang in the balance… A Hollywood A-list lawyer, repping Jennifer Lawrence and 11 other Hollywood starlets, is threatening to sue Google for profiting from the Fappening 4-ever photos. Why Google? Apparently, Apple, Reddit, the Fappeners et al have alibis or, at the very least, legal cover. Fappening 4-real again? It seems we’re doomed to live the Fappening 4-ever. All the worse for Jennifer Lawrence, Kate Upton, Rihanna, Arianna Grande and growing roster of A, B, C and D list starts. But they’re not standing still. Hollywood lawyer Marty “Mad Dog” Singer (yes, that’s his official nickname), who claims to have filed more lawsuits against the media than anyone else, is now on the case. 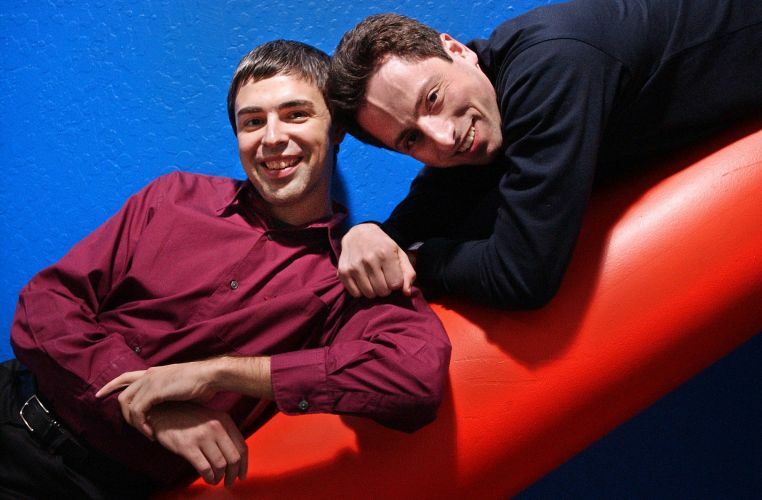 Google founders Larry Page and Sergey Brin are accused of profiting from the victimization of women. Because the victims are celebrities with valuable publicity rights you do nothing — nothing but collect millions of dollars in advertising revenue … as you seek to capitalize on this scandal rather than quash it. Like the NFL, which turned a blind eye while its players assaulted and victimized women and children, Google has turned a blind eye while its sites repeatedly exploit and victimize these women. You have to wonder how exactly Apple and Reddit, not to mention the Fappening thieves themselves, have managed (thus far?) to escape the long arm of the law? Regardless, as Lawyer Singer makes his case against Google for “making millions and profiting from the victimization of women,” some of the women are making grab for the millions themselves. To the great disappointment of many, Harry Potter star and lately feminista icon Emma Watson remains un-Fappened. Predictably, as Tapscape noted, it seems some of the Fappening 4-ever ladies are profiting from their exposure. [O]f the young women depicted, I’d bet at least one is plotting to take advantage of the pictures (options are being sold as we speak) to push their careers forward. Paris Hilton and Kim Kardashian weren’t shy about using their bits to launch their careers.